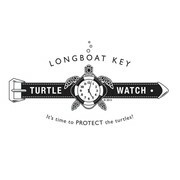 Longboat Key Turtle Watch is a not-for-profit 501c3 organization and is permitted with FWC under Mote Marine Laboratory to perform activities related to sea turtle nesting. 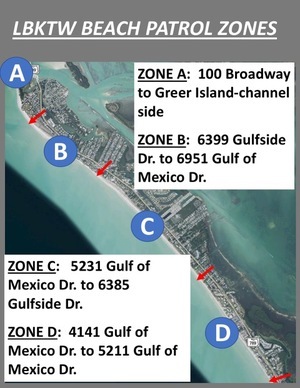 We patrol the Gulf-side beaches starting at the Manatee Co unty line (Sea Club Resort), north to the Longboat Pass bridge, Greer Island (Beer Can) on Longboat Key, Florida. 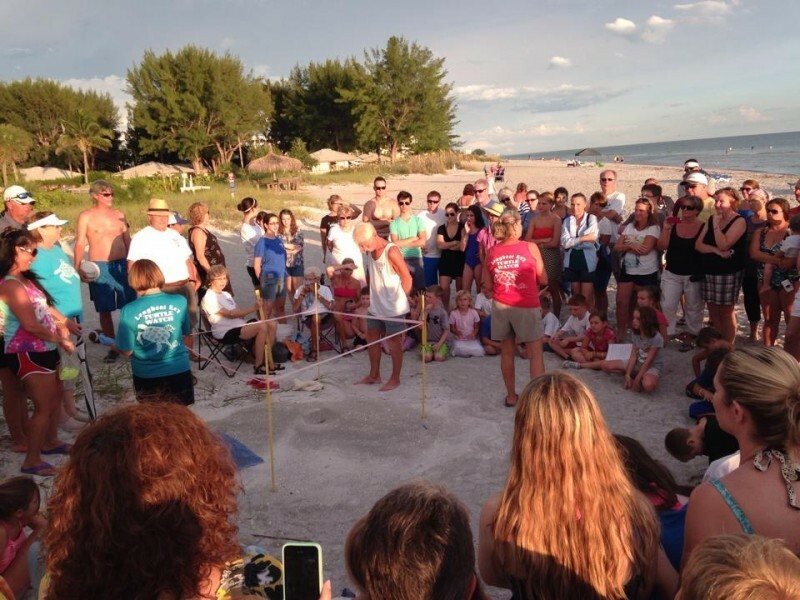 Our beach is divided into 4 zones and is patrolled by approximately 40 volunteers, who walk at sunrise each day during sea turtle nesting season. 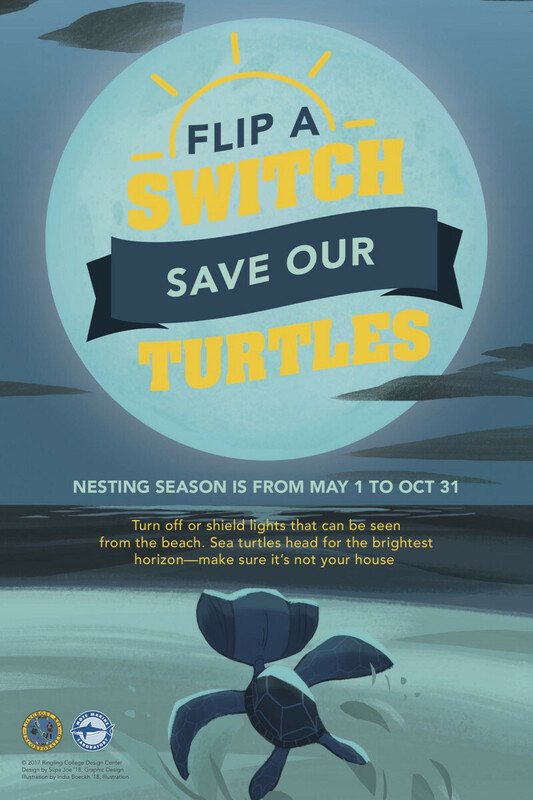 The patrols typically start April 15 and continue until about October 31. 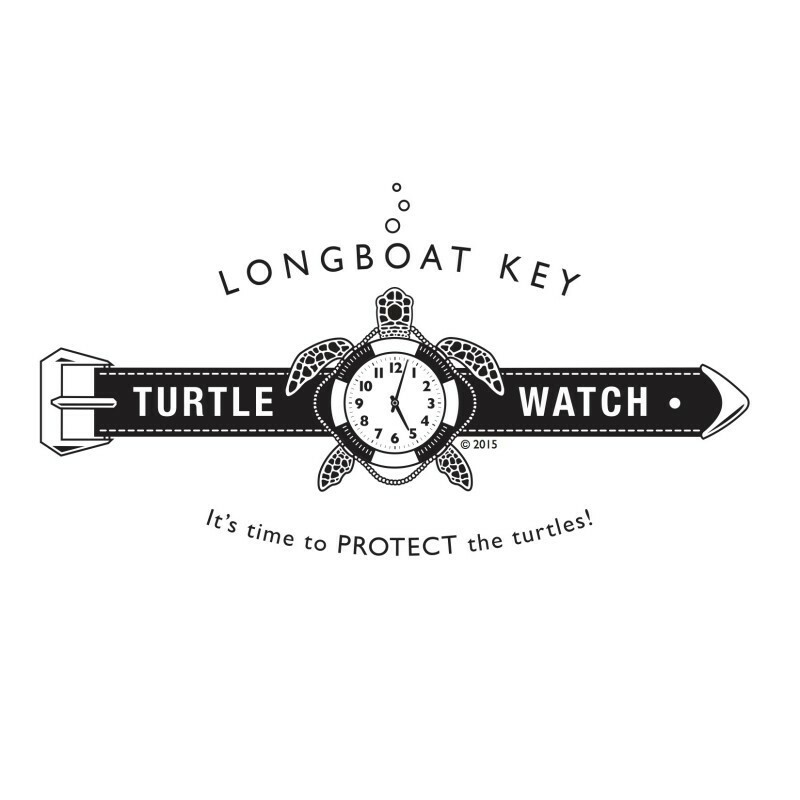 Click here to read about a day in the life of a Longboat Key Turtle Watch volunteer. Click here to read about LBKTW in the news and on TV! 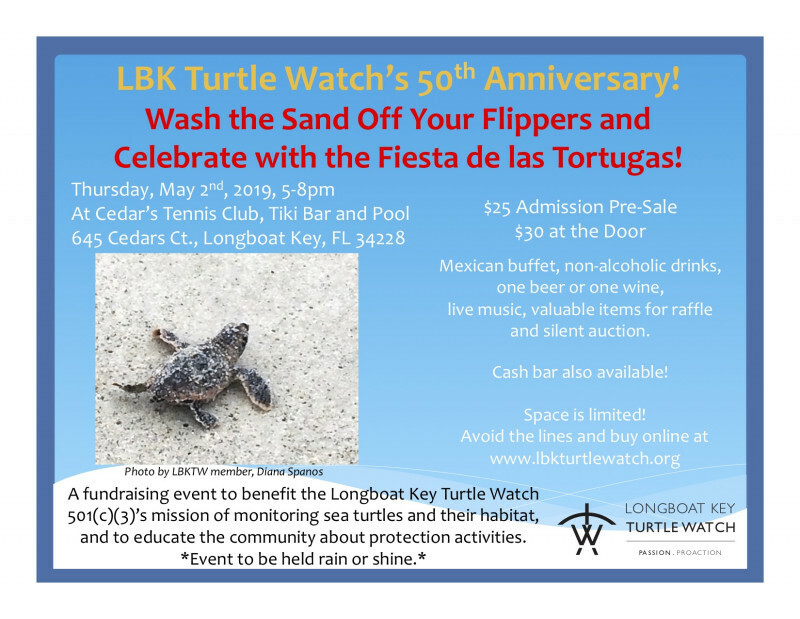 Join us on May 2, 2019 for our annual fundraiser - Fiesta de las Tortugas. Are you between the ages of 2 and 18? 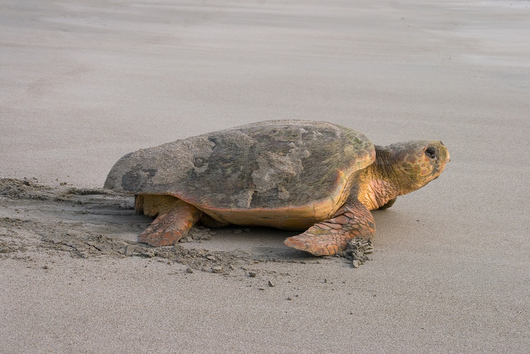 Are you interested in learning more about sea turtles? Join our Sea Turtle Defender Club today! and enter email address, and hit "subscribe".